Over the last 12 months, cryptocurrency prices across major and medium exchange platforms have dropped and crashed repeatedly due to various factors such as speculation and introduction of new regulation policies. As a result, most people perceive digital currency as more of an investment class than a medium of exchange as noted by Coin Journal. The trend has exceeded the Satoshi’s vision and objective for creating a peer-to-peer electronic cash system for everyone across the globe regardless of his or her country of origin and race. One of the things that we need to point out is that any financial product whose price or value is extremely volatile is not suitable for daily commerce transactions. 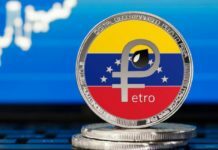 Due to the lack of feasibility, people who invested in altcoins have limited ways to spend the money. 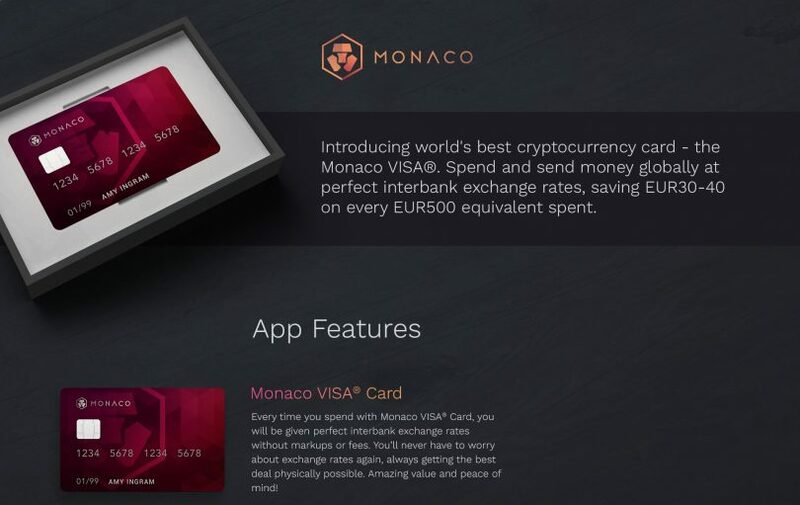 Monaco is set to resolve this problem by creating a connection between the conventional fiat payment infrastructures with the new generation crypto world. 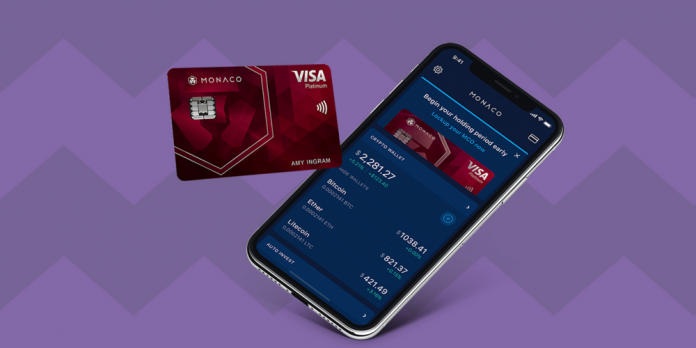 The company plans to launch a Monaco wallet mobile app as well as a Monaco debit card that users will be able to access their money from their sales of cryptos through the Monaco mobile application. 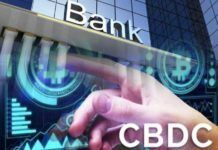 At the time of writing this article, the application and debit card only supports four currencies namely Binance Coin, bitcoin, ether, and Monaco Token. Seven fiat currencies are also supported – EUR, SGD, JPY, USD, GBP, and CAN. 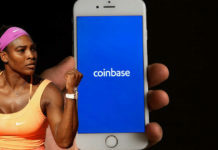 The company also plans to put in place a system that will give the users of the card an opportunity to use their cryptocurrency asserts to get loans from banks and individual lenders. In a recent interview, Eric Anziani, Monaco managing director stated that the vision and goal of the company is to power the future of money by making sure that cryptocurrency is in every wallet across the globe. They have invested in new technology and hired a team of experts whose work is to ensure that the two products work perfectly. Every transaction is monitored to make sure that it is clean and both parties get value for their money. Monaco also plans to launch another product, Monaco Auto Invest, which will be an investment platform that will free up users time by automatically investing altcoins on behalf of the users automatically. Concisely, this product will manage the digital assets on behalf of the investor or trader thereby reducing the risks and ensuring maximum profits are achieved. Finally, this company also has a learning platform, Monaco University, whose main goal is to empower people with information about digital currency as well as blockchain technology. The information is disseminated using short instructional videos as well as engaging written guides.